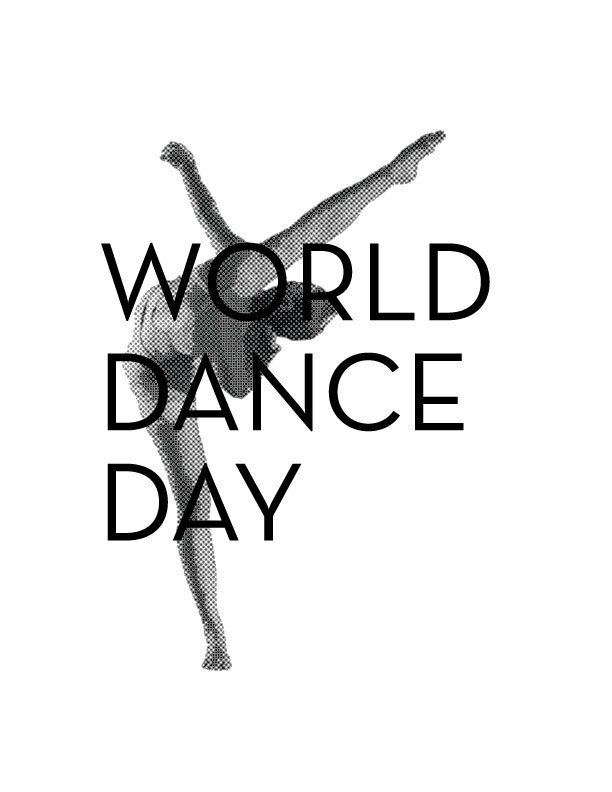 World Dance Day is an annual event, celebrated on April 29. To celebrate it, I introduce 15 fascinating traditional folk dances. Every ethnic group has its own dancing style, and sometimes more than one. For some, the dance has a ritualistic religious meaning, but more often, it is an expression of folklore – a form of art that evolved from the lives of ordinary people in villages and tribes, and strengthened their sense of community. The traditional dance goes hand-in-hand with traditional music, leaving us with a world rich and diverse with dance styles. These are just 15 of the many styles of traditional dances from around the world. 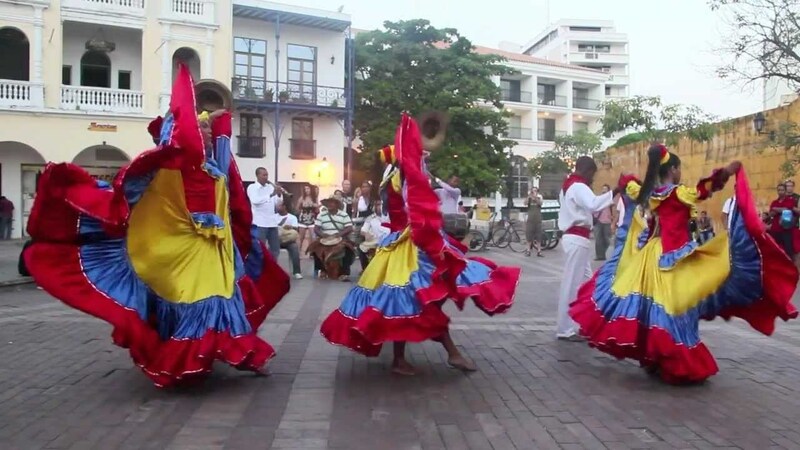 The fast pace of the drums, trumpet, and song accompanies the Colombian dancers in a style that is characterized by a lot of spinning, and brightly colored dresses for the women. 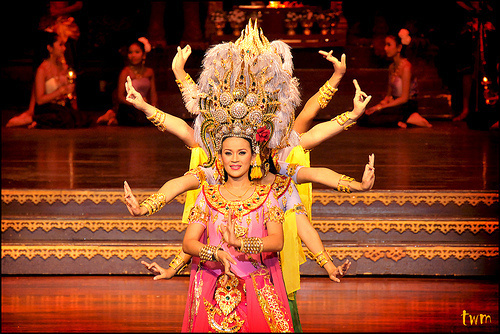 The Thai dancers look like magnificent statues, and their traditional dance includes slow, delicate movements, mostly of their palms and feet, with their fingers gracefully bent back. 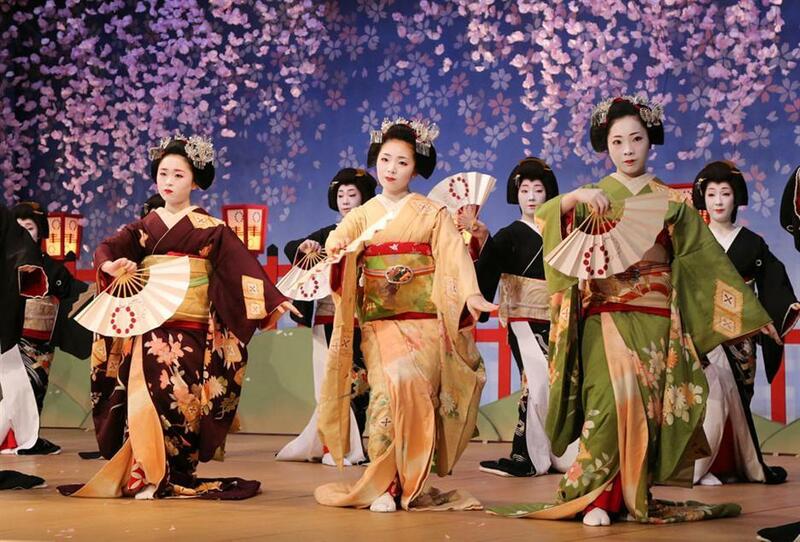 Japanese culture is very reserved, and that is very evident in the traditional Geisha dance. With a sealed face, noble stance, and gentle hand movements all express an aspiration for esthetics and harmony. 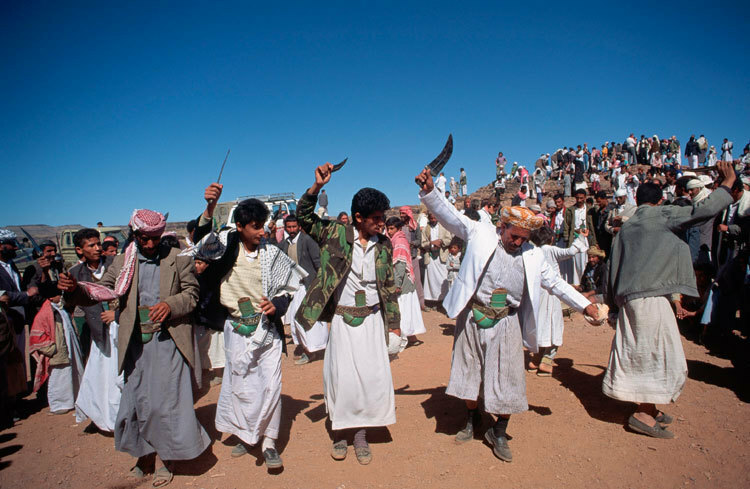 Yemen’s traditional wedding dance is a communal ritual. It is based on the fast beat of metal drums, to which men jump and swirl in circles. Russian folk dancing is characterized by many jumps, bounds, and spinning, with periodic slowing of the rhythm, only to quicken again moments later. It is a joyful dance, which evolved as an antithesis to the hard life of Russian farmers. 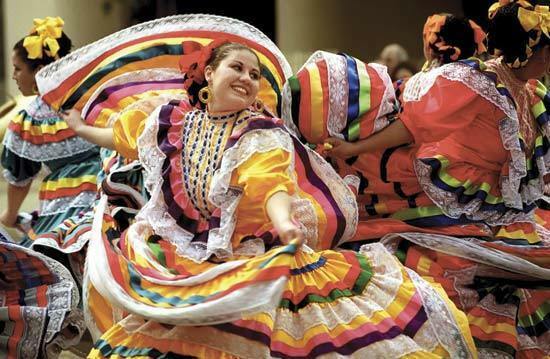 The traditional Mexican dancing steps, combined with the magnificent traditional dresses create a magnificent display of the dresses themselves, which seem to dance all on their own. 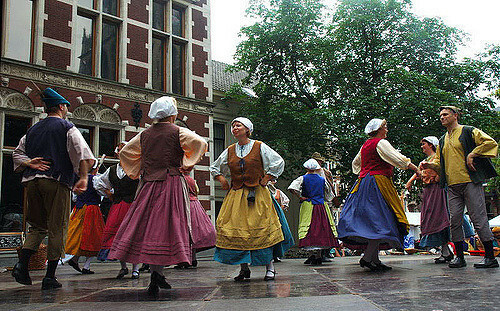 Dutch “folk dancing” are usually performed in circles of couples. 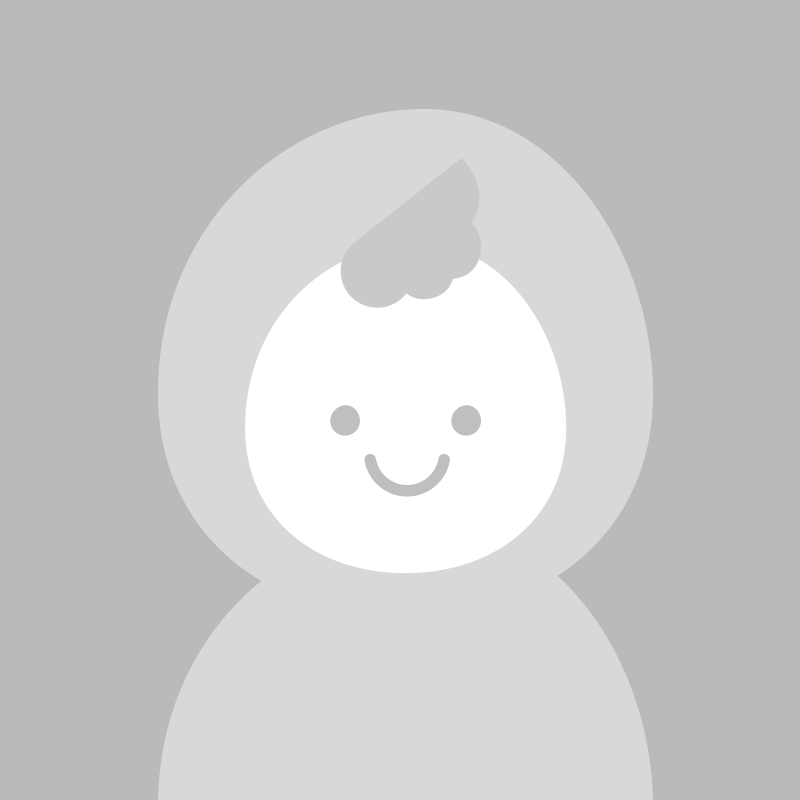 There are no “crazy” dance moves here, but instead – little jumps to a pleasant and slow melody. A collection of several Native American dance styles preserved to this day by the descendants of these magnificent people. 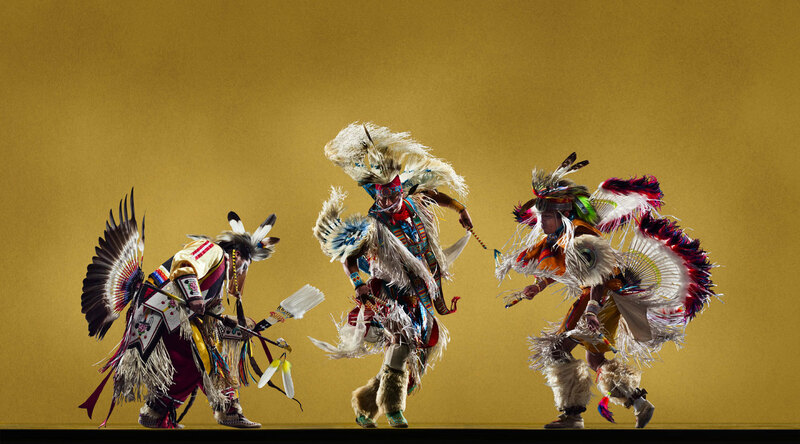 Native Americans would dance to prepare for war, to thank the gods, or to mark special events. The intensive dancing served as a way to reach a trans and communicate with their deities. One of the main traditional Czech dances is the joyful couple’s dance, accompanied by folk violin music, with a touch of gypsy style. Throughout the Czech Republic, there are many variations of this dance. 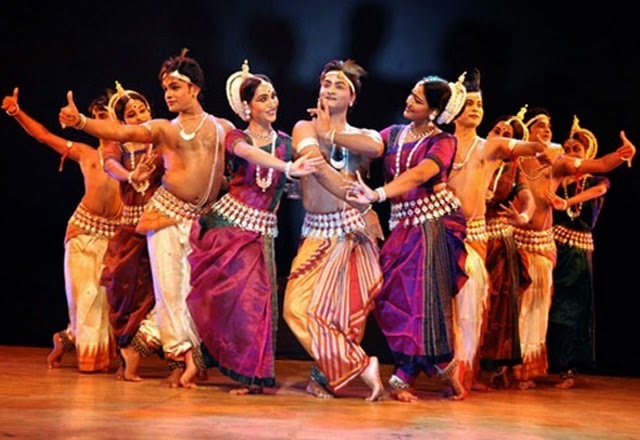 The movements of the dancer will remind you of the statues that decorate the Hindu temples. 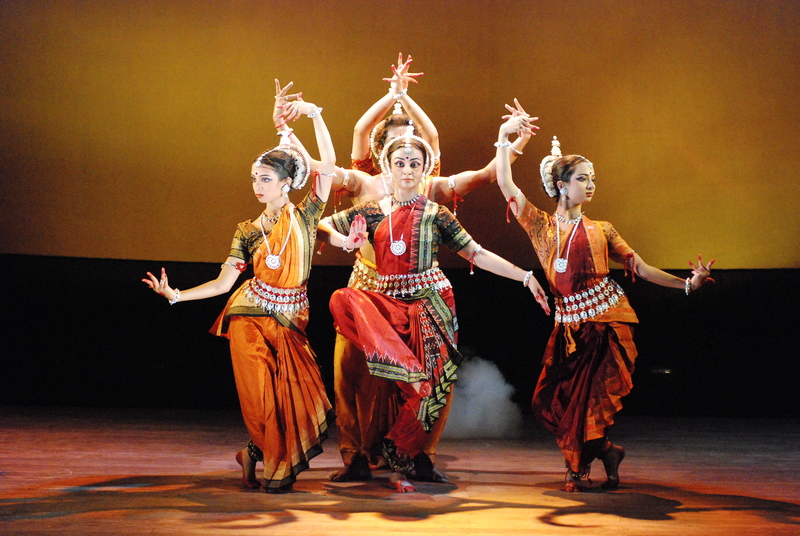 The expressive hand gestures, the measured movements of the head, combined with the unique standing pose, all make the Indian traditional dance into an act of grace and beauty. 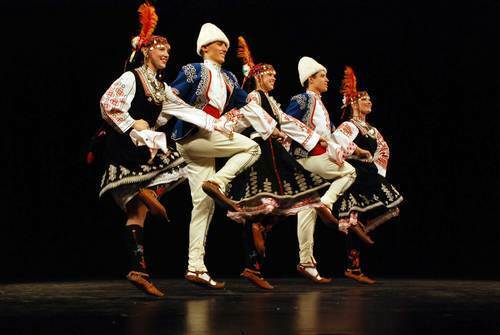 Bulgarian folk dancing is a happy jig, which expresses village comradery. 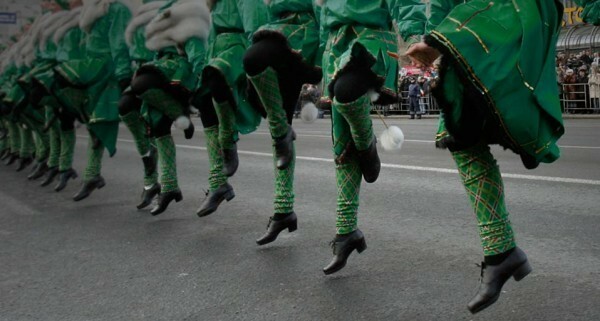 The fast beat and synchronized movements of the dancers are a sight to behold. 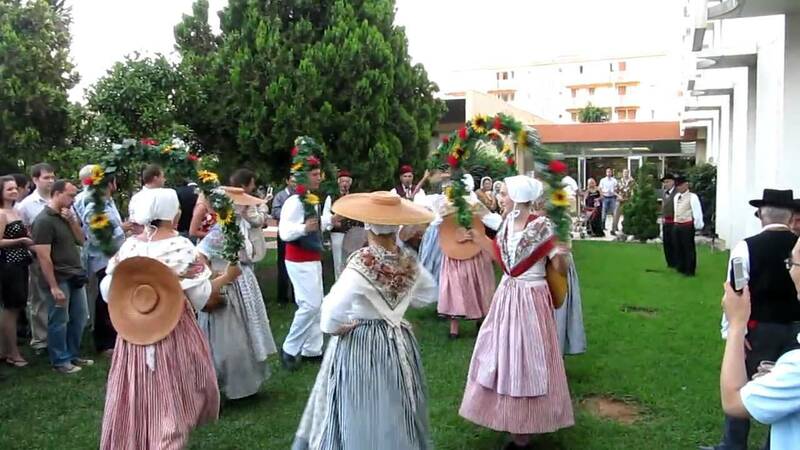 The centuries-old French folk dance, combined with the traditional garb is not something one might expect when thinking of France. Never the less, it’s quite a beautiful dance. Irish folk dance seems to be easy to follow as a summer’s breeze, but it requires a lot of practice in order to keep up with the beat. Doesn’t it make you want to get up and dance too? 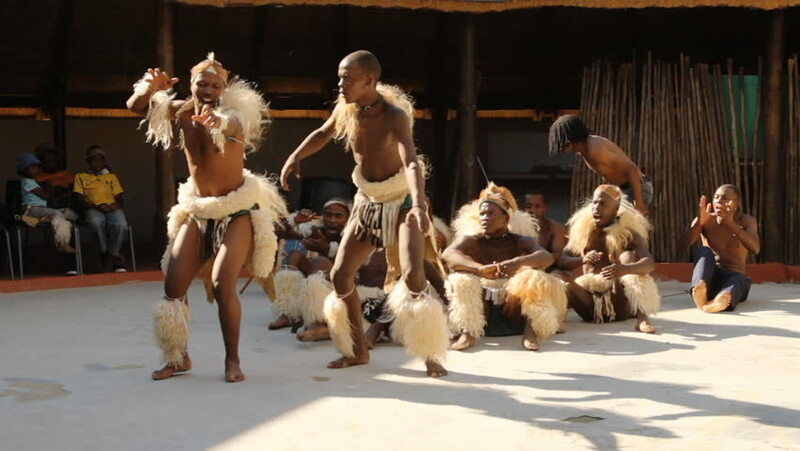 The Tribal Botswana dancing is a “classic” African dance: fast beat, constant stomping of the feet and singing that almost drives the dancers into a frenzy. It is primal and magnificent. 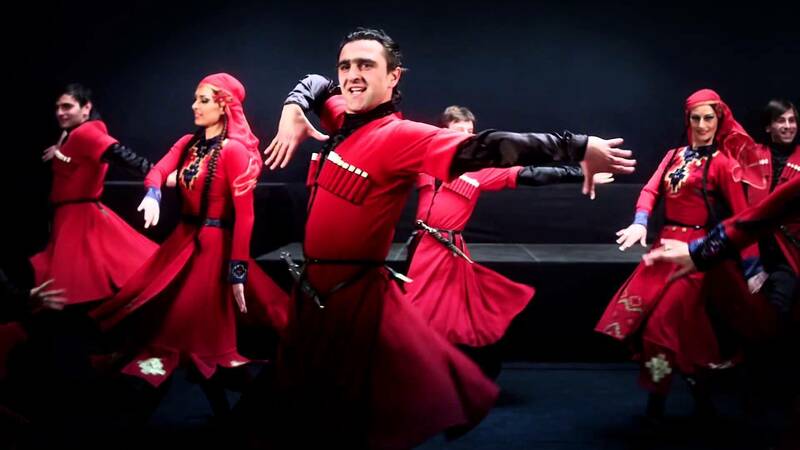 The Georgian dance is not only characterized by the traditional clothes, but also in the sheer skill it demands of each dancer. The fast pace means that each performer must be in excellent shape to be able to keep up.